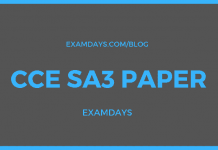 LIC AAO Previous Question Papers: Life Insurance Corporation of India LIC released ASSISTANT ADMINISTRATIVE OFFICERS LIC AAO Previous year question papers are available for preparation purpose. Candidates can download the complete LIC AAO previous question papers, which helps in the preparation of AAO examination and also previous papers gives the understanding of the level of paper standard. LIC AAO recruiting 590 vacancies check LIC AAO notification 2019 for 2019 – 2020 FY throughout India level, this time the competition will be high by compared to previous year, Candidates can check the complete LIC AAO preparation strategy and plan the preparation accordingly. 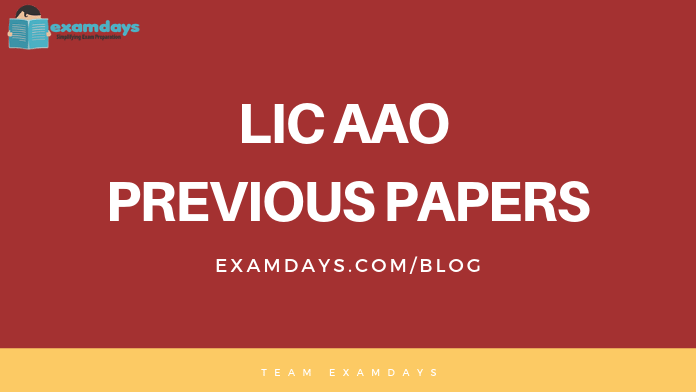 More LIC AAO Previous Question Papers will be added soon, candidates have to bookmark this page for more previous papers PDF.